Our Blog | Imagine Now I.T. Demato Construction are all about making it happen! Demato Contstruction offer award winning construction and fit out for residential and commercial properties in a distinguished and authentic way. Priding themselves on treating every property as if their own, Demato Construction has built a strong name and reputation within the industry in a short space of time. Having already won multiple awards, including a 2017 Master Builders Association accolade for environmentally friendly water usage, this is a builder with a difference. Demato Construction boast a skilled and successful team as the backbone of their business and the reason for their rapid growth in a competitive industry. If you’re looking to build, renovate or have your workplace modernised, we suggest you give Demato a call on 02 4910 3800. 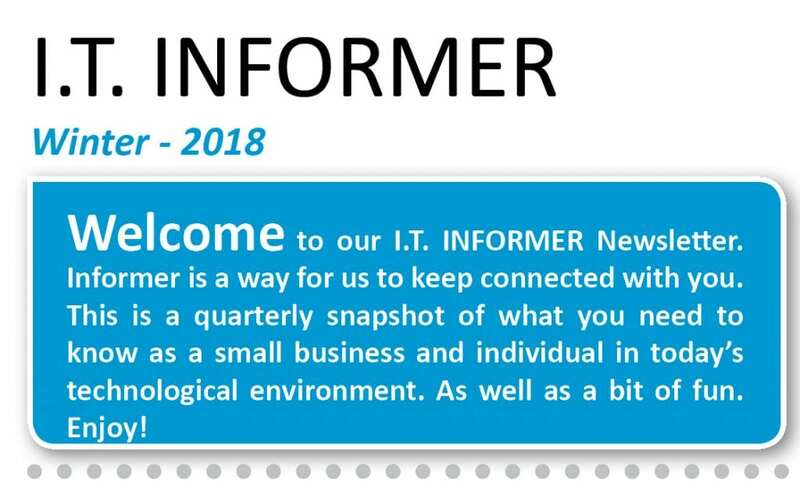 The Winter Edition of the IT Informer is packed full of useful information and tips! & our client Greenhills Conveyancing. ALL of this and more in our Winter IT Informer. To get your copy, download it here! Formed in 1912, Singleton Bowling Club sprung from humble, informal beginnings by gaslight in the former council chambers in Burdekin Park. The meeting, consisting of 25 interested citizens, resulted in the purchase of land on Pitt St, where a playing surface was laid and play commenced. The club has undergone multiple extensions over the years to what is seen today. Last year, the Club changed its name from Singleton Bowling Club to Club Singleton to better reflect the diversity of the community. While the game of bowls is still popular, particularly with work social events, Club Singleton supports many other local and surrounding sporting organisations including, junior touch football, netball, rugby league, cricket and darts. Club Singleton is home to the Club Singleton Thai Family Restaurant. Known for high quality food in both Thai and Australian cuisine, the restaurant is open 7 days and has a convenient takeaway menu for the nights you would prefer to eat at home. Function facilities and menus are also available that can cater for events of 20-300 guests. Free room hire is available, though conditions do apply. Look out for our regular nights of entertainment. Of the services they receive from Imagine Now IT, General Manager, Brett Burgess says, “I have to be honest, we have Chris here because he does a bloody good job. Even over Anzac Day (2017), Chris made himself available to handle some minor technical issues experienced by the club. We have Imagine Now IT looking after a range of computers, our server, updates and antivirus. They are honest, reliable and always do a fantastic job. We know we can call on Chris for help too whenever difficulties arise. We appreciate that Chris and his team understand the needs of small business, and as a small business we have been treated as valued clients. Not being particularly tech savvy myself, it has been a big help to the functioning of the business to know our IT matters are in such safe hands. If you’re in Singleton and looking for somewhere to eat, or a local wanting to get in to bowling, or you have a function you’re looking to host in the near future, call Club Singleton today on 0265721455 or just stop by! Whether you’re an I.T. guru or someone who shies away from modern technology, you’re bound to have heard the term VoIP. If you’re in the latter group, you may still be wondering what, exactly, it is? Voice over Internet Protocol (VoIP), is a process for seizing analogue audio signals, such as what you hear when you speak on a regular telephone, and converting these signals into digital data, which can then be transmitted via the internet. VoIP allows you to take advantage of much cheaper phone calls, without compromising service quality. 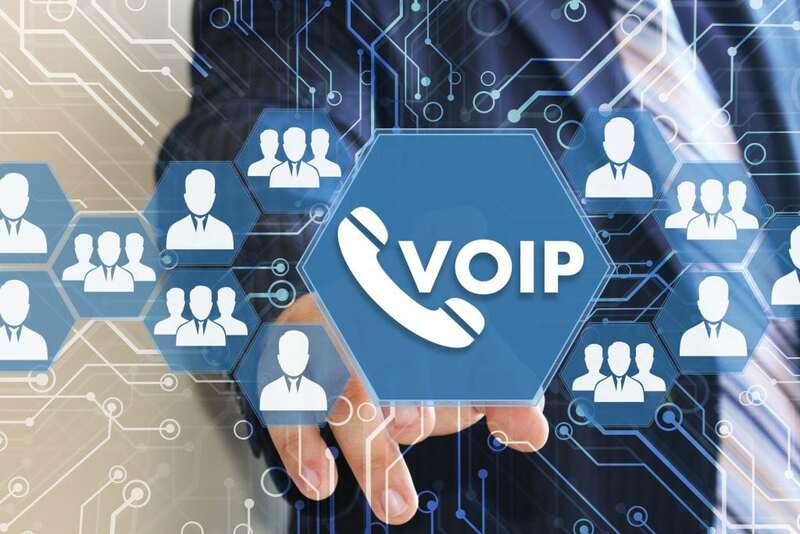 As long as your internet connection and speed are reasonable, you will be able to enjoy utilising a VoIP service with business-level clarity. So, how does this miraculous process work? Simply put, VoIP is grounded in the same notion as electronically recording your voice on the computer, however, it is more sophisticated. While a voice recording on the computer captures only a restricted frequency range and uses simple CODECs to convert analog signals to digital audio, VoIP CODECs are optimised to compress sound and filter white noise. After the audio is recorded by the VoIP caller’s computer, it is then compressed into small samples, which are collected in to larger groups. The larger groups are then placed into data packets which will be transmitted over the communication network (IP network). The term for this process is packetisation. It is estimated that these data packets contain ten or more milliseconds of audio. Packetisation is a little hard for the average person to understand, as it can get very confusing. Suffice it to say, the basic process involves data packets travelling over the internet to your provider’s server. It is then received and bypassed to a terminator at the final destination. Once they reach this point, they are with the receiver of the call. Now, the packets can be converted back to voice signals for the recipient to hear. If you’d like to know more about VoIP, Imagine Now I.T. are your local I.T. experts and we offer VoIP as one of our many client services. Please contact us on 4934 4966 for further details. Don’t let your business fall victim to the NBN horror stories that are all too frequent with the big Telco companies. Get a local I.T. Hero on your side to help your business move seamlessly onto NBN. True Story – Another local business WHO NEEDED SAVING BY NBN HEROES ! Imagine Now I.T. 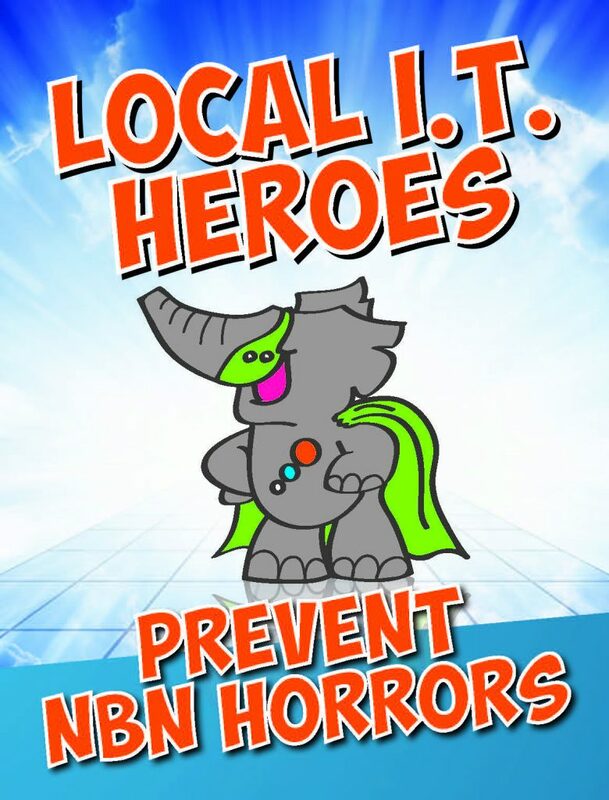 are your local NBN heroes, and can see your NBN transition through from start to finish – without creating an NBN horror story! If you need NBN help or just an obligation free quote, call us today! Imagine Now I.T. are proud I.T Partners with LEAP Legal Software. This means we are accredited by LEAP Legal Software to provide reliable technical support for users of the software. LEAP Legal Software is the most popular provider in its field for small law firms. 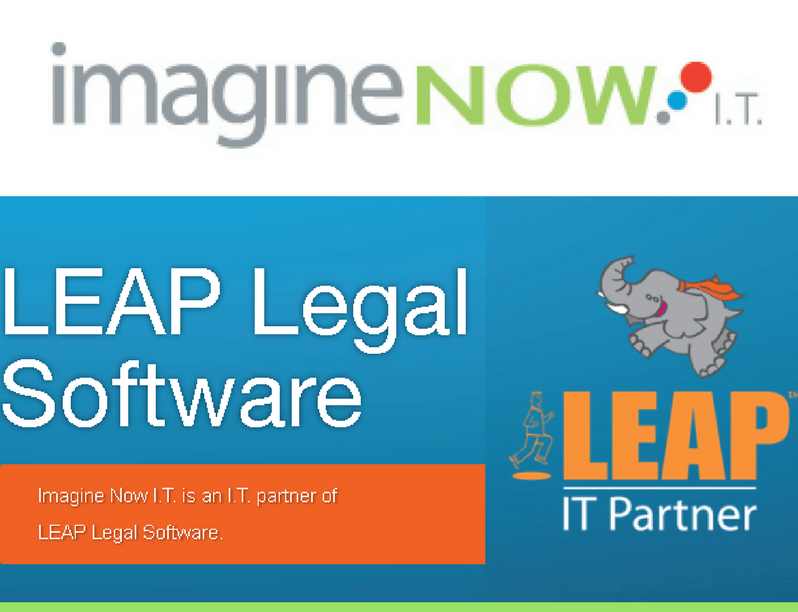 If your law firm uses or is considering using LEAP Legal Software, we would highly recommend this system and guarantee that Imagine Now I.T are committed to our LEAP clientele. We are accredited and that entitles us to additional technical resources as well as direct access to the LEAP Client Space so we can better service our clients. We can access all online materials, information and downloads on your behalf. So, what exactly is LEAP? Headquartered in Sydney, LEAP Legal Software is now a global technology company and has been helping small law firms to operate more efficiently since 1992. LEAP is approved by the Law Society of New South Wales and now has more than 5000 law firms in Australia choosing LEAP to help run their businesses. LEAP has expanded in recent years to include offices in the United Kingdom and United States as well as Australia. LEAP has a commitment to constant innovation and spends more than $10 million per year on research and development in order to deliver a legal practice management software program that is superior and efficient. This allows them to stay in tune with the needs of their clients as well as industry trends. Designed by those who understand the legal industry, LEAP Legal Software is a “one stop shop” for small law practice management. For more information on LEAP, how it works and how it can help your business, you can visit their website. You can also phone the team at Imagine Now I.T. on 4934 4966, as we are proud I.T partners and would love to help you learn more about this product and why we believe in it. Can your business survive a system crash? Between natural disasters like storms and earthquakes, and cyber dangers such as phishing scams and malware, there’s lots of threats out there to business data security and continuity. If a superstorm were to strike again in the Maitland area tomorrow, would your business lose everything? 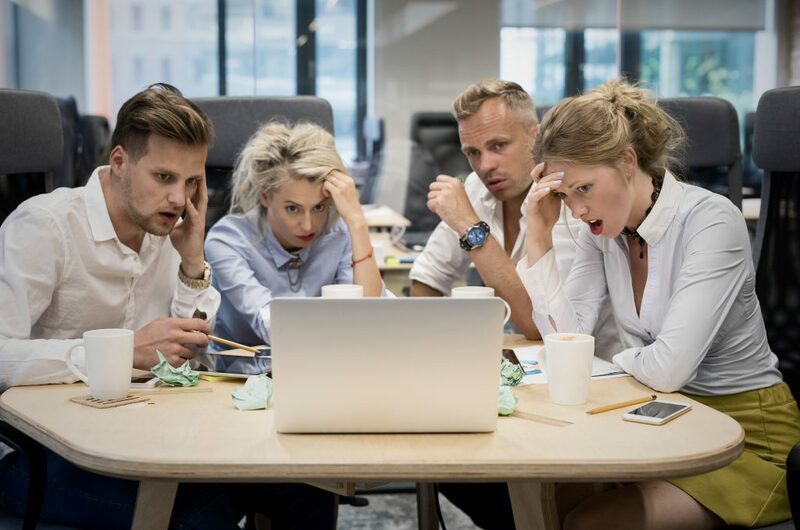 If a computer virus were downloaded by a naïve, though well-intentioned employee this afternoon, could your company come crashing down? Last month, Imagine Now I.T. hosted a business brunch for local business leaders to help educate them on how to avoid cyber security issues and the importance of backing up data to protect information and intellectual property. Being proactive on data security is the best prevention for both natural disasters and cyber hazards as there’s no fool proof way to guarantee that either won’t affect you or your business. Keeping with the theme of security and disaster prevention, we wanted to look at some data protection and backup facts which should help you to evaluate how safe your business is at the moment. Regardless of how big or small your business is, your data will be essential in the running of it. Imagine Now I.T strongly recommend having multiple backup options in place, and the use of cloud computing- more on that later. IBM completed a major study on companies that experienced major data loss and found that 43% are never able to reopen for business, and 51% will close within two years. Disturbingly, only 6% will make a full recovery and survive long term. 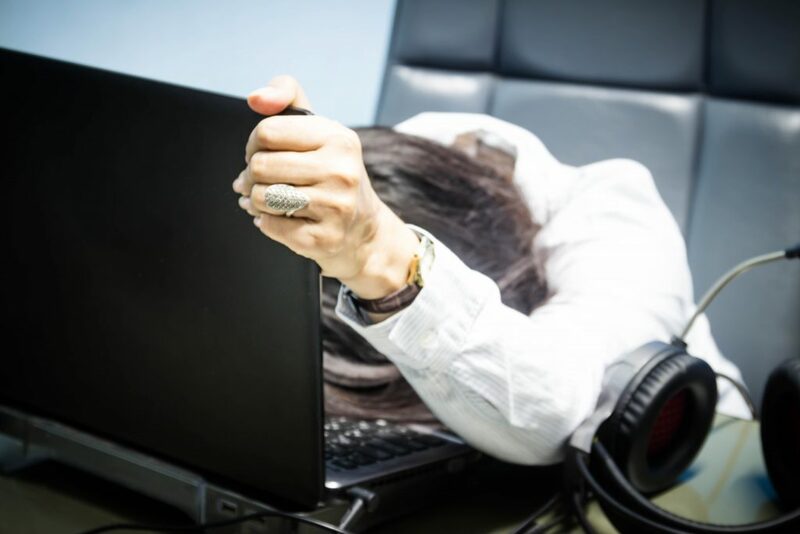 When you consider the fact that “down-time” can cause wasted salaries, damaged reputation and financial loss from sales and other expenses, it’s no wonder the repercussions of I.T failure can be so serious. Cloud services such as Office 365 can run entirely independent of the physical location of the business, meaning the information can be accessed from home or while on the road. Extra protection through automated backup and comprehensive file managament. No manual effort required. It is efficient and affordable to accommodate large amounts of data. You don’t need to compromise on quality even if your resources are limited. Customer protection… not only could your business be impacted by system compromise, but your clients could be too if sensitive information stored on your computer is stolen. You can even face legal action in this event. Fast and complete data restoration. With cloud computing, if the worst were to happen, the retrieval process should be relatively easy. Your peace of mind! Effective and efficient data backup systems are an investment in and an insurance policy for your business. The sense of security you feel knowing your data is safe is priceless. If your business isn’t already taking advantage of cloud services and back up, act now BEFORE disaster strikes. Call Imagine Now I.T today on 4934 4966 for more information on how we can help to disaster-proof your business! The World Wide Web has been part of our everyday lives for more than two decades now, and in that time we have seen innovation after innovation. It’s little wonder that something so universal has had the power to “take over,” so to speak, and there’s a lot of things that those over 30 remember from the good old days that aren’t around anymore, courtesy of the internet. Who writes out their daily schedules? Thanks to Google and others, you can plan your life, both personal and professional, using online planners or a calendar app on your smartphone. You can even set reminders to sound so nothing is forgotten. Your old Rolodex couldn’t do that! Can you remember the last time you pulled out a paper map and unfolded it carefully to plot your course? Why would you do that nowadays when have Google Maps? You can literally type the address in on your smartphone, press ‘get directions’ and they are voiced to you as needed. No geographical or directional skills required. Don’t know which way is west? Never mind. No need to drag out a heavy copy of Encyclopaedia Britannica for each school or university assignment now. Between Google and Wikipedia, you’re pretty much covered for endless sources of scholarly articles and information. 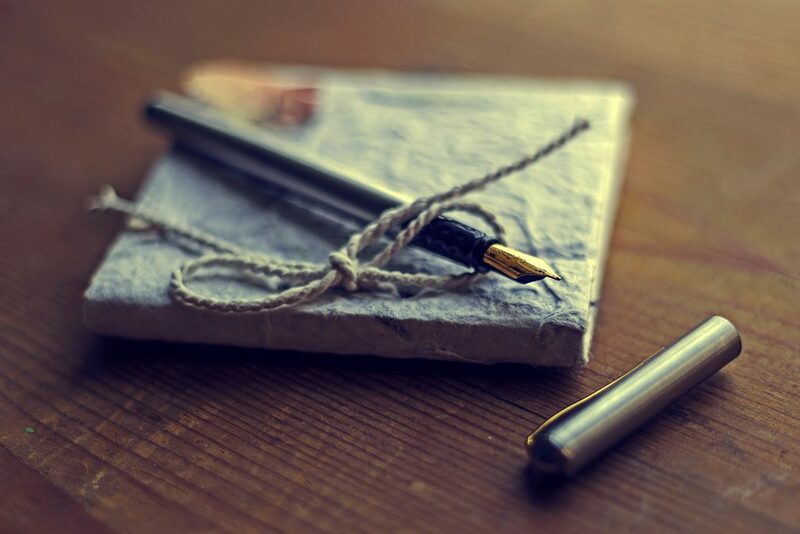 While not completely dead, due to Grandmas who still send birthday cards in the mail, the humble letter has been largely replaced by the convenience of email. See above for Encyclopaedias, Old Mr Webster went the way of the dodo as well. You can Google the correct spelling or definition for anything! You’re welcome. Some recipe books may still make the collection for sentimental (think Great-Nanna’s time honoured classics) or collector’s item reasons (like Heston’s Fat Duck secrets), but for the most part it’s easier to download the taste.com.au app on your phone. You don’t need a bookshelf to store them, just storage space on your device. Amazon and eBay among others kind of pushed Borders and Dymocks out of the marketplace. It’s easier to order your next read from the comfort of the couch and then have it arrive to your door within days. We believe they still deliver this each year, but most of us don’t open it. You can Google businesses with ease or even find them on Social Media. Infuriatingly, some people still send faxes, but the majority of the western world has completely shifted to email. They’re still around, and it’s still exciting to see your face on front page news (depending on why you’re there, of course), however, the internet is increasingly becoming the source for all local, national and international breaking stories. Most print media outlets now publish online to keep up with the times and share their articles on social media. There’s many other things that have disappeared as the internet has crept its way in to our lives, but this would be our top 10. For more information on technology uses, or if you’re looking for a reliable NBN internet provider, give Imagine Now I.T. a call today on 4934 4966. Have you heard about the Fourth Industrial Revolution? The World Economic Forum coined this term in regards to the “fast approaching era where the lines between physical, digital and biological spheres will be blurred.” This will be an age of robotization. So, how did we get here and what were the first three revolutions? The First Industrial Revolution resulted in mechanization, where human labour could, for the first time, be substituted by mechanical labour. The use of water and steam power brought about this period of innovation in the late 18th and early 19th centuries. The Second Industrial Revolution was an era of mass production. The late 19th and early 20th century saw an increase in coordination between labour and machines, resulting in assembly lines enabling mass manufacturing. The late 20th century gave birth to the age of automation – the Third Industrial Revolution. Machines capable of repeating a series of tasks under specified parameters with minimal supervision transformed the manufacturing process world once more. Going back to the present, 2017, the Fourth Industrial Revolution is evolving every day. Basically, this will be an era of robotization, of factories as smart as your smart phone. Machines will be amplified with web connectivity, allowing them to view the entire production chain and make independent decisions. As you can imagine, the expectation is that this revolution will change most of our jobs in the near future. Professor Klaus Schwab, who is the Founder and Executive Chairman of the World Economic Forum acknowledges this time of robotization as fundamentally different from the previous three developmental periods in his book titled, The Fourth Industrial Revolution. Revolution one, two and three were all characterised by advances in technology. This time, we are taking it a few steps further and combining the physical, digital and biological worlds to create a new breed of machine that will challenge our very ideas of what it is to be human. Sounds like every sci-fi movie you ever watched is about to become a little more realistic, right? While these emerging technologies have powerful potential for good, there are also grave possible risks. The prospect of connecting billions more people to the web, improving efficiency of business, and the potential ability to regenerate our natural environment and undo some of the damage caused by previous industrial revolutions, among other things, is very exciting. However, the failure of governments to properly regulate technologies, unfavourable power shifts, security and inequality concerns are all issues that society will face moving forward, as the Fourth Industrial Revolution continues to roll out. 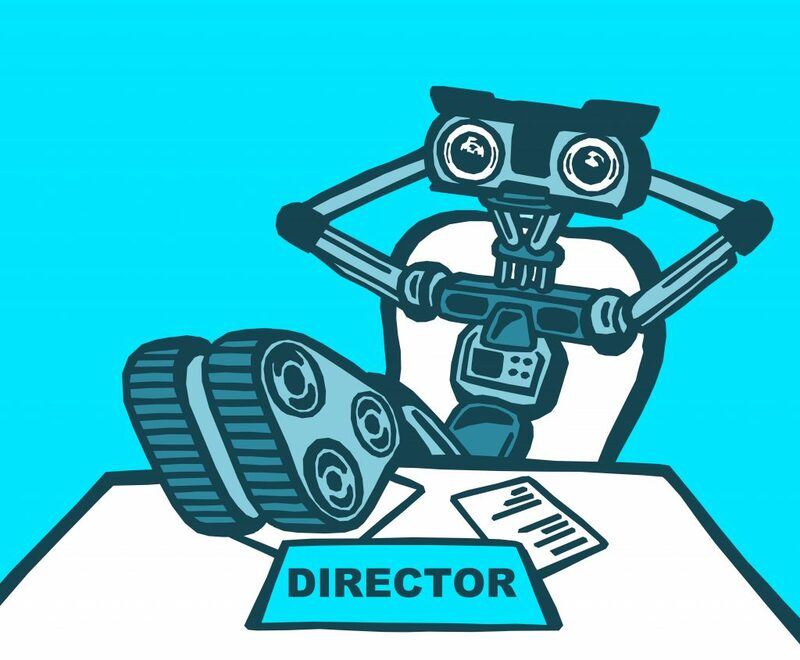 For example, as robotization occurs, computers and machines will replace traditional human workers in various forms of employment from the factory to the insurance broker and real estate agent. While this is already happening to some degree in certain vocations, it will only continue and become more frequent. The idea of blurring the lines between the physical, digital and biological spheres is challenging and uncomfortable to some, and moral dilemmas abound, however, one thing is for certain, the Fourth Industrial Revolution is here and it’s happening. Only time will tell how our jobs and lives will be impacted and changed. For more information on modern technology, and the most current I.T. systems, contact Imagine Now I.T today on 4934 4966. Data Recovery- Lost important files? We can help! Imagine Now IT are able to help with data recovery. With most of the population using smart phones for everything, from scheduling their lives to taking photos of their adventures, it’s safe to say that smart device data is priceless and the loss of files and data can be devastating. There’s no longer need to panic, however, as Imagine Now IT specialise in recovery from damaged or faulty mobile phones, tablets, hard disk drives, solid state drives, RAID arrays, NAS units, memory cards and USB flash drives of any brand, no matter the problem- we can help! If your phone has suffered from water damage, or will not power on for any reason, there’s a good chance the team at Imagine Now IT can help you. We would love to get your photos and personal information back to you, and in fact our services are one of few that are recommended by Apple for iPhone and iPad users. When a hard drive stops working, stop using it immediately. Leave the drive in powered off state and get it to us as fast as you can. The best chance you have of recovering your important photos, videos, documents and files is with Imagine Now IT. We have access to the best technology, spare parts and facilities and will ensure your data is retrieved and returned. There are a variety of reasons for SSD failure, including firmware corruption, memory chip faults, overheating, water spills, controller failure or electronic/PCB damage. We can help with any of these problems. At Imagine Now IT, it is our goal to recover your priceless photos, documents and files. We use the best technology, equipment and facilities. Imagine Now IT has a high success rate for data recovery for all types of RAID array failure. We specialise in recovery from HP, Dell VMware, IBM and other business grade RAID arrays using SATA, SAS, SCSI, FC hard drives, as well as SSD RAID arrays with multiple failed drives. If your memory card has ceased to be detected or you are left unable to see all your photos and videos, Imagine Now IT can help. Any brand or kind of card is fine, and we can generally fix the problems that others can’t, including chip-off and monolith recovery services. If your flash drive has broken or been snapped, don’t despair. Never mind if the computer says it’s undetected, all hope is not lost. We can help to repair, or remove the memory chip to extract the data using highly sophisticated methods. We know how important the data saved on memory and personal devices can be, and we have a passion for helping people. If you need any kind of recovery services or help, give the experts at Imagine Now IT a call today on 4934 4966 to discuss your options and start the retrieval process.